Dave and Ann Trick put a lot of time and energy into sprinkling stardust over the lives of their nine grandchildren. But they have also managed to sprinkle some magic onto the lives of countless other children who rely on care and services at CHEO. They are the founders of the Dave and Ann Trick Family Foundation, which has proudly supported CHEO since 2012. While both are retired, the couple has a history of community involvement. Dave’s background in business includes the mentoring of entrepreneurs and Ann’s career in nursing and volunteerism are rooted in a desire to give back. Over the years, many of the Trick’s grandchildren have visited CHEO for everything from broken bones to diagnostic tests and treatment for various health issues. Dave and Ann are grateful that all are healthy and thriving! In November of 2011, their youngest granddaughter Emily suffered a stroke in-utero and was taken to CHEO shortly after being born. During her nearly two-week stay, the Neonatal Intensive Care Unit team cared for baby Emily like she was their own. Thanks to their interventions, and continued care through CHEO and OCTC, Emily is a charming and chatty soon to be six year old, beautiful inside and out. She loves school, sparkly party dresses, and playing with her cousins. She is a study in triumph and determination! That’s why supporting CHEO was an easy choice for the Trick family. Since that time, the Dave and Ann Trick Family Foundation has helped CHEO improve the care available to some of the sickest newborns. Their inaugural gift purchased the hospital’s first video laryngoscope. In lay terms, this equipment enables medical staff to have a clear view of the airway in babies weighing less than 800 grams. It’s also a crucial tool for teaching intubation techniques to inexperienced healthcare providers through simulation scenarios using mannequins. The Trick family also provided funding for the purchase of a neonatal transport incubator and physiological monitor, making it possible to bring severely ill babies to CHEO by air for specialized, life-saving treatments. Most recently, Dave and Ann and the Trick Family Foundation have supported Project Stitch, the reorganization of CHEO’s day care surgery and recovery units. This will directly impact CHEO’s ability to perform a minimum of 1,500 additional surgeries per year and reduce surgical wait times by as much as three months. In 2016, CHEO and the Ottawa Children’s Treatment Centre (OCTC), joined forces to become a single organization to better meet the needs of its children and families, improve access to services and ensure more coordinated care. 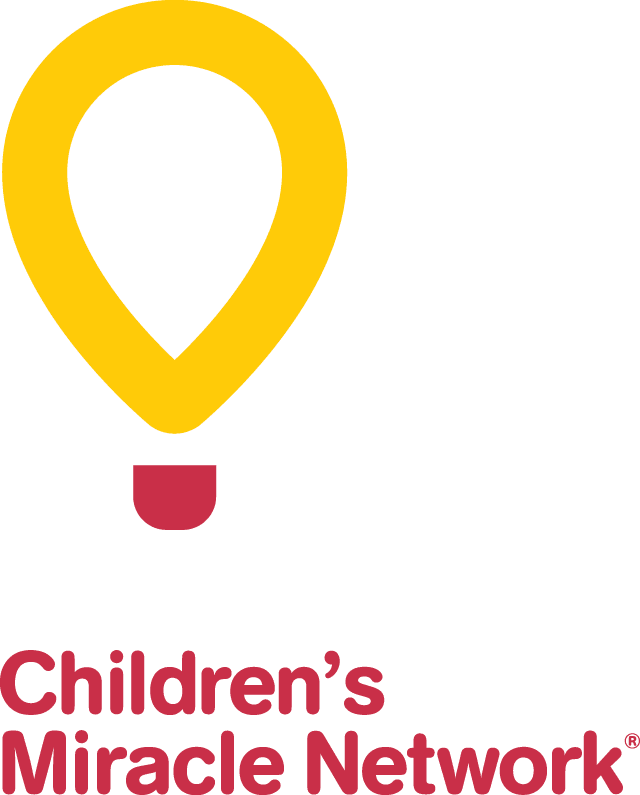 Once again, the Trick Family Foundation continued its support by giving to both organizations through the CHEO Foundation.